She wants to be on TV! 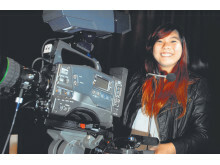 And this how MDIS’ Diploma in Mass Communication will help get her there. 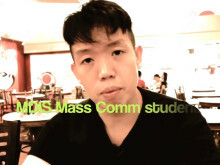 MDIS graduate says school prepared her well to adapt to working life.